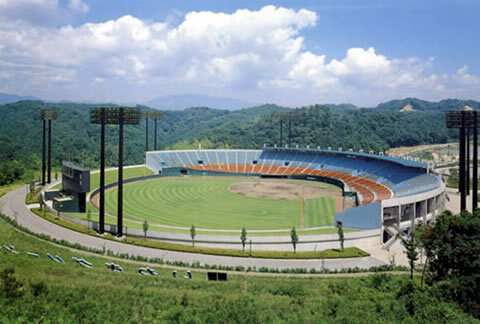 3　candidate stadiums : Fukushima City, Kooriyama City and Iwaki　City. 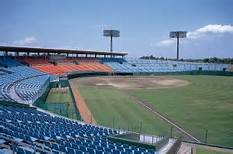 Tokyo 2020 organisers have agreed to host baseball and softball matches in stricken areas in Fukushima. The sports will make their return to the Olympic programme in the Japanese capital after being axed following Beijing 2008, with some matches now penciled-in for the disaster-hit region. It follows Fukushima Governor Masao Uchibori meeting with Tokyo 2020 President Yoshirō Mori today. "We will now work with the Organising Committee to decide on the location and do everything we can to make the event a success in Fukushima Prefecture," Uchibori told a press conference, as reported by Associated Press. International Olympic Committee (IOC) President Thomas Bach and Japanese Prime Minister Shinzō Abe discussed holding sport in Fukushima during the German's visit to Tokyo last month. Riccardo Fraccari, president of the World Baseball Softball Confederation, is scheduled to visit Japan next week for an inspection tour. The region was struck by one of the worst natural disasters to ever hit the country in 2011, when a devastating earthquake and tsunami caused a nuclear accident at the Fukushima Daiichi Nuclear Power Plant. Around 16,000 people lost their lives in the tragedy. The damage caused by the tsunami produced equipment failures and as a result, three nuclear meltdowns occurred, prompting the release of radioactive materials. Fukushima is located around 240 kilometres away from Tokyo, but officials will hope that holding events there will send a powerful message of hope and reconstruction. The decision still needs to be rubber-stamped by the IOC, who could do so at their Executive Board meeting in Lausanne on December 6 until 8. 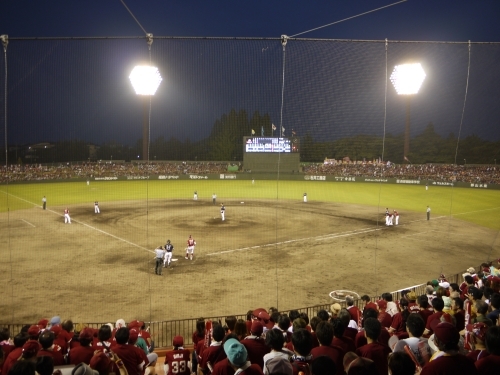 The World Baseball Softball Confederation (WBSC), which succeeded in having the sports re-added to the Olympic schedule, held this year’s Under-15 Baseball World Cup in Fukushima. Baseball and softball were joined by karate, skateboarding, sport climbing and surfing in being accepted onto the Tokyo 2020 programme. The venues in Fukushima have not yet been decided with action likely to consist of preliminary round games. Tokyo 2020 organisers are currently battling fears over a rising budget, with a Tokyo Metropolitan Government Task Force commissioned by the city's new governor, Yuriko Koike, suggesting that rowing, canoe sprint, volleyball and swimming venues be moved to help avoid overall costs rising to ¥3 trillion (£22 billion/$30 billion/€26 billion).